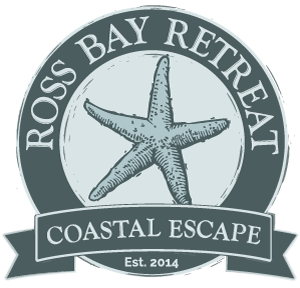 How about a BBQ this summer whilst sitting in the back garden down here at Ross Bay, or out on the balconies listening to the waves, or the wind……………… Enjoy some relaxation time beside the sea. Stock judging competition at the Great Yorkshire Show. Haymaking time has been completed for the 2017 winter feed. 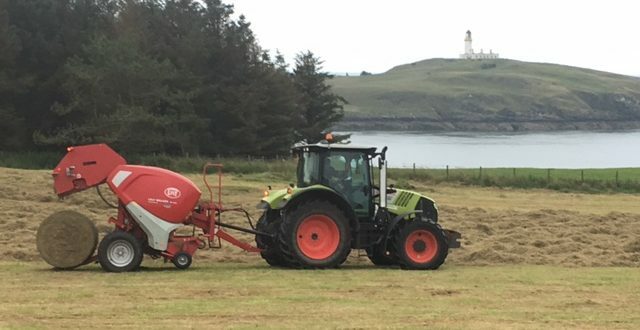 First cut silage is done and in the clamp, and we are awaiting the regrowth of our luscious green coastal grass for our second cut silage to make sure we have enough winter fodder for all the farm animals down here on Ross Farm.